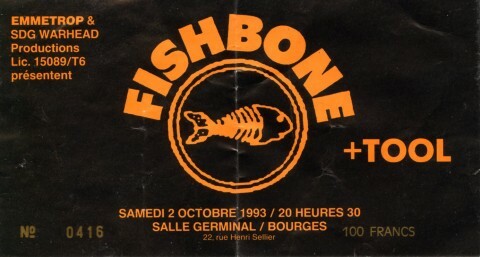 That was my first fishbone concert . 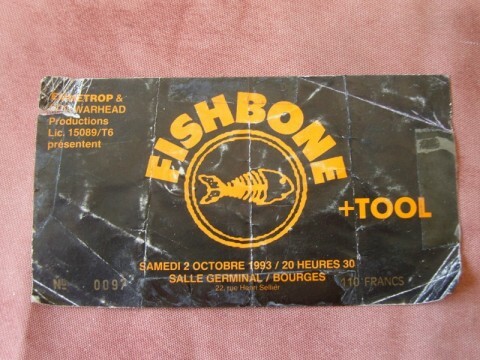 THE REVELATION, i was fishbone soldier for the rest of my life. A liitle stage, a short audience, but so hot ! One of the greatest moment in my life. Fishbone is not scheduled to play Germinal anytime soon.